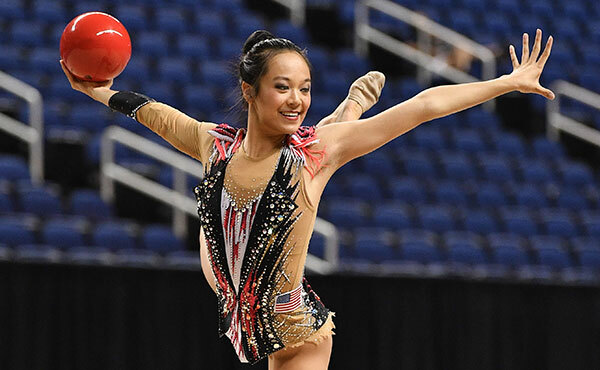 LAKE PLACID, N.Y., May 20, 2018 – Brigita Budginas of Agoura Hills, Calif./Burlo Gymnastics, won the senior all-around title at the 2018 Rhythmic National Qualifier at the U.S. Olympic Training Center in Lake Placid, N.Y. Shannon Xiao of Fairfax, Va./Gymnastics World, claimed the junior all-around crown at the Qualifier. 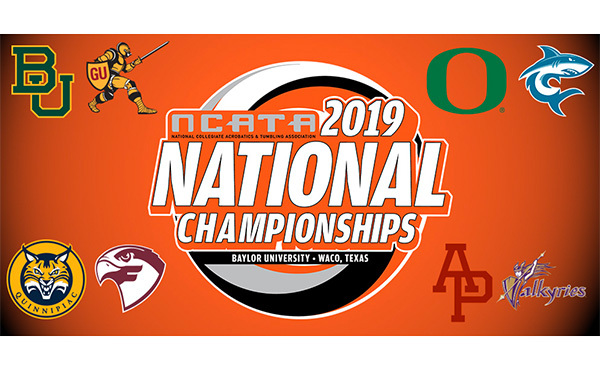 Performances at the National Qualifier determine which hopes, junior and senior gymnasts advance to the USA Gymnastics Championships in Greensboro, N.C., in July. 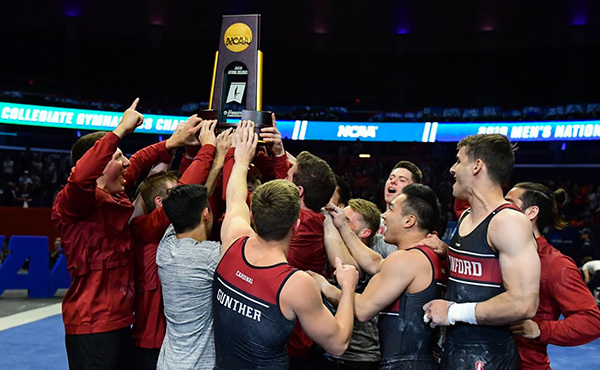 The top 14 seniors in the all-around ranking advance to the USA Gymnastics Championships, as well as 22 juniors and hopes. 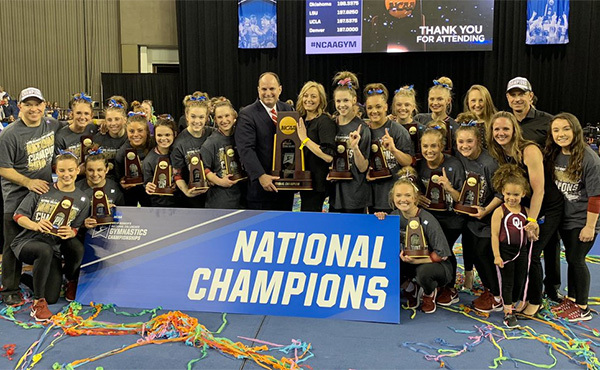 In addition, the members of the U.S. National Team, both juniors and seniors, who have competed internationally this spring automatically advance to the USA Gymnastics Championships. 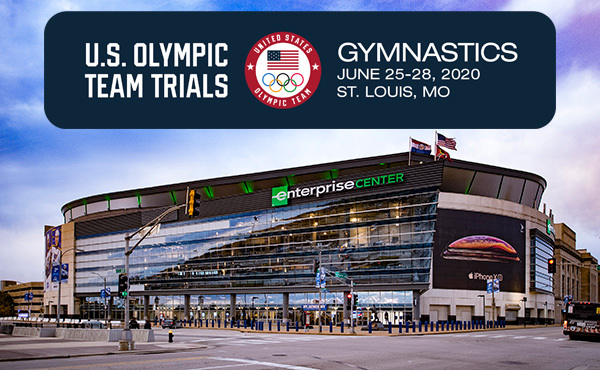 The complete rhythmic field for the USA Gymnastics Championships is included at the end of the release. 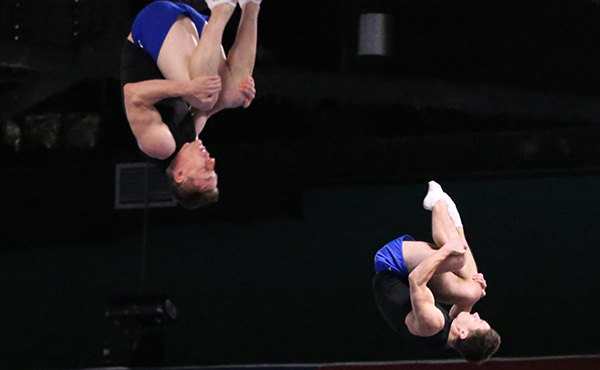 Budginas posted a 62.250 for the all-around title. Karrine Denisova of Wilmette, Ill./North Shore Rhythmic Gymnastics Center, took second with a 61.800, and Heather Chan of South Pasadena, Calif./Emerald City Academy of Rhythmic Gymnastics, was third (60.000). The event champions were: Chan, hoop (17.150); Denisova, ball (16.350) and clubs (15.950); and Budginas, ribbon (15.250). For the juniors, Xiao tallied a 58.800 for the top spot. Matylda Marszalek of Highland Park, Ill./North Shore Rhythmic Gymnastics Center, earned a 54.700 and second place, with Jenna Zhao of Burr Ridge, Ill./Vitrychenko Academy Corp, rounding out the top three at 54.350. Xiao also swept the junior event titles: hoop (15.500), ball (15.000), clubs (14.500) and ribbon (13.800). Veronica Portnov of Feasterville, Pa./Iliana Rhythmics, won the hopes all-around crown, as well as the hoop (13.300), ball (13.150), and ribbon (11.600). Christina Dragan of Aliso Viejo, Calif./Irene School of Rhythmic Gymnastics, nabbed the clubs title (12.750).